The amount of Linked Data containing statistics is increasing; and so is the need for concepts of analysing these statistics. Yet, there are challenges, e.g., discovering datasets, integrating data of different granularities, or selecting mathematical functions. 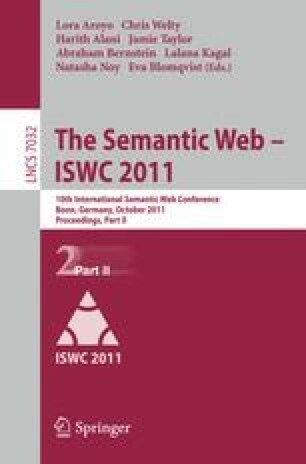 To automatically, flexibly, and scalable integrate statistical Linked Data for expressive and reliable analysis, we propose to use expressive Semantic Web ontologies to build and evolve a well-interlinked conceptual model of statistical data for Online Analytical Processing.